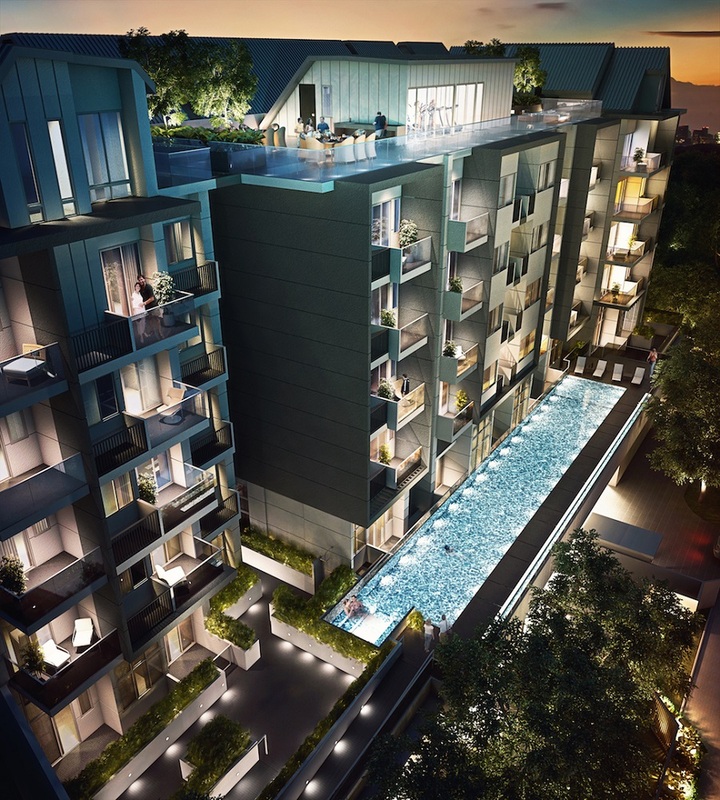 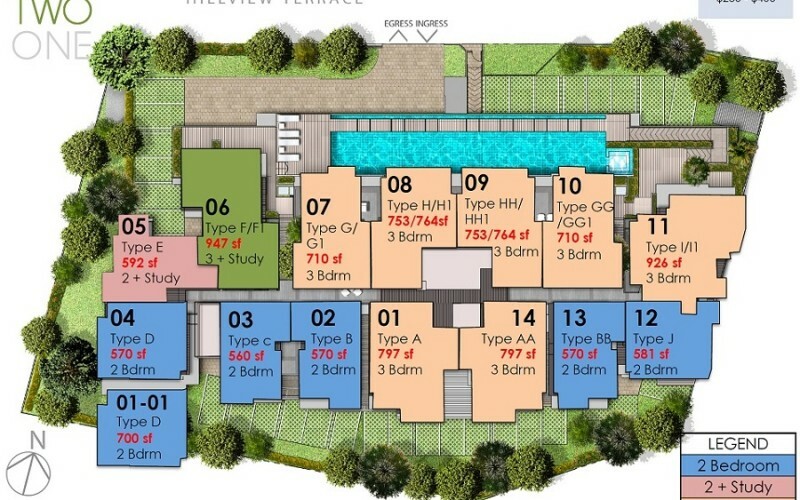 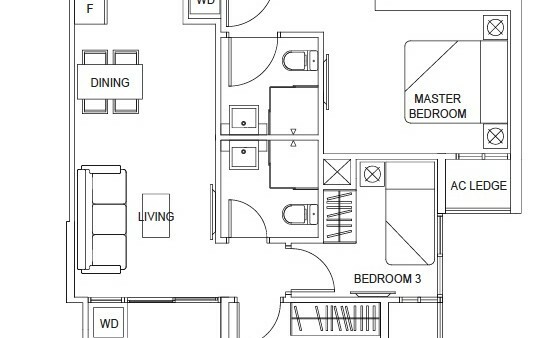 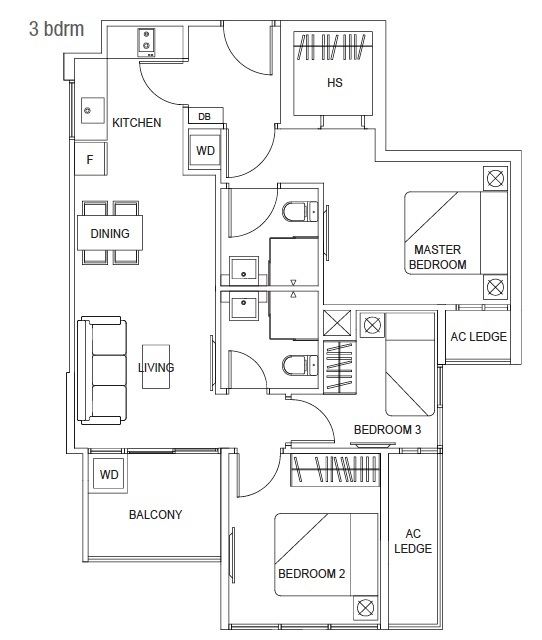 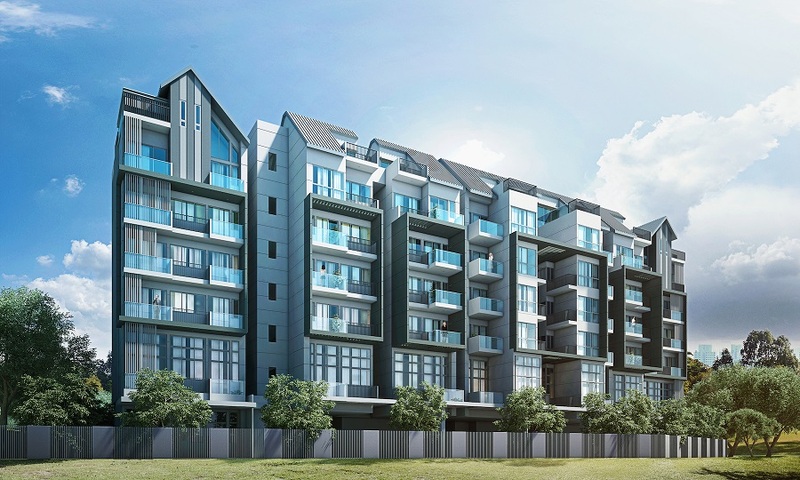 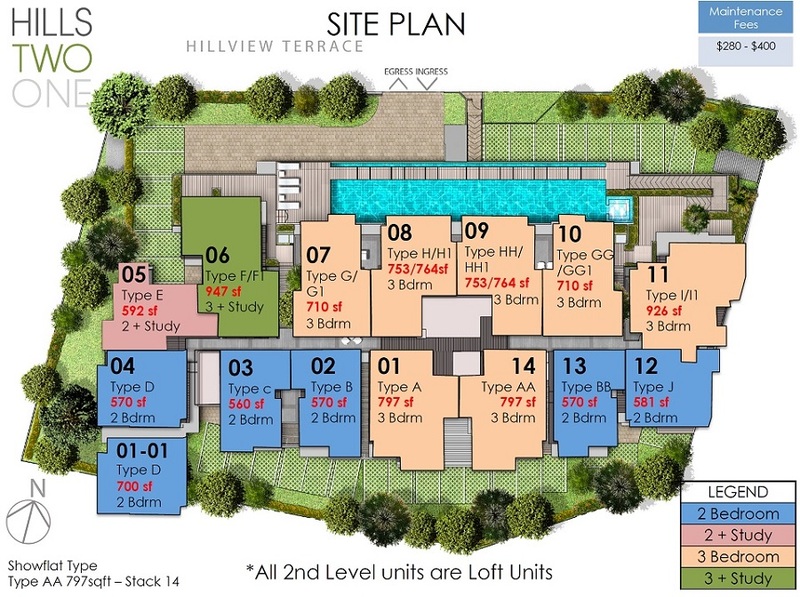 Hills TwoOne is a 6 levels freehold residential development with a total of 71 units. 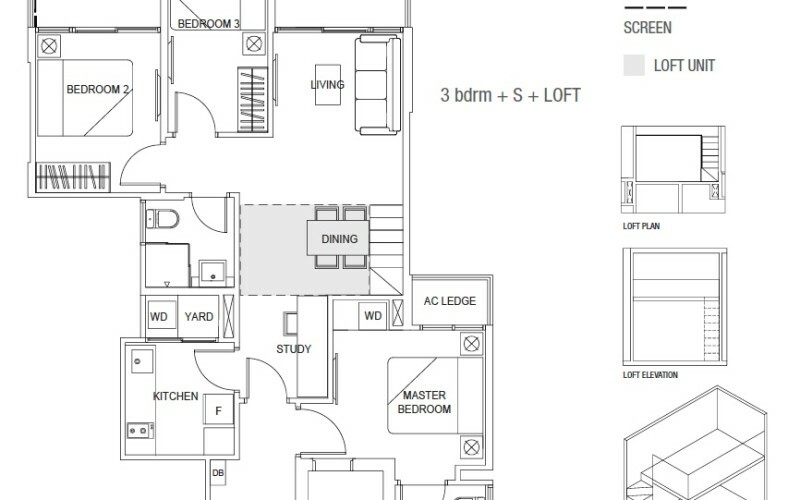 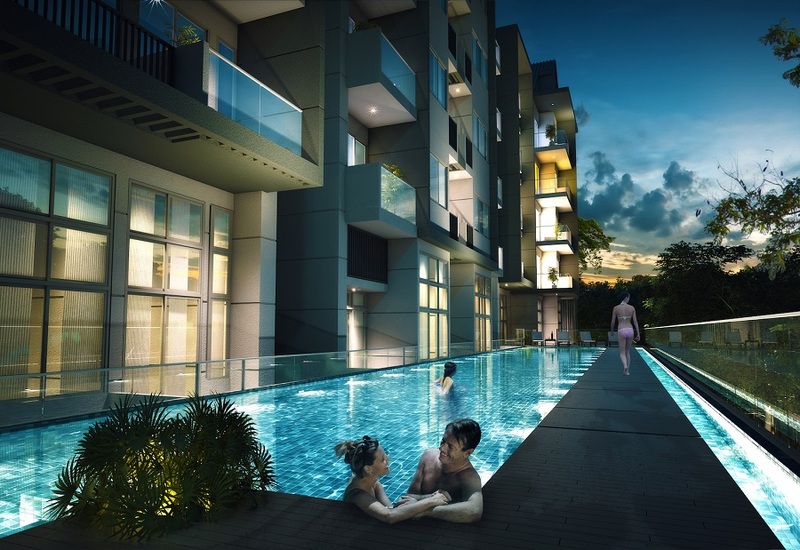 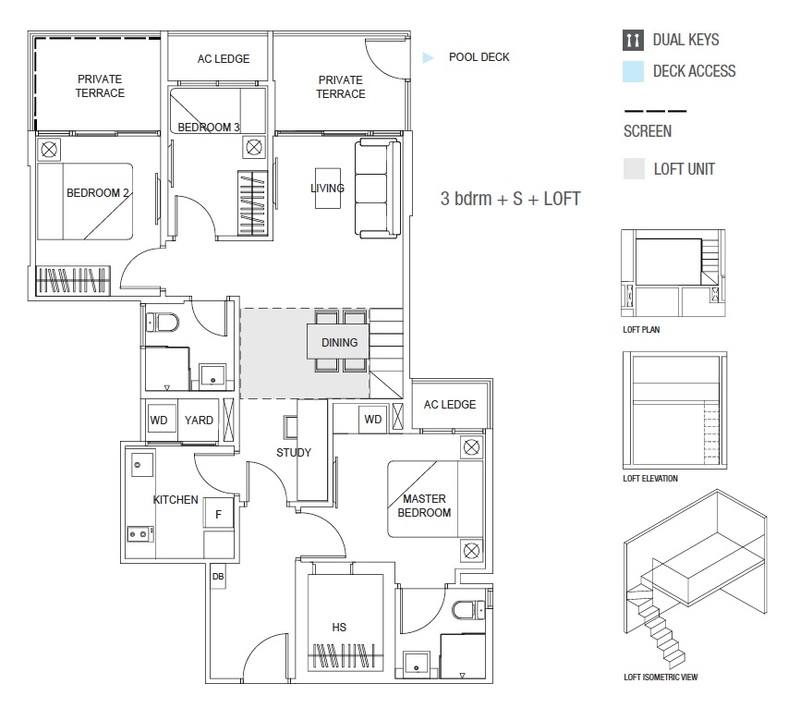 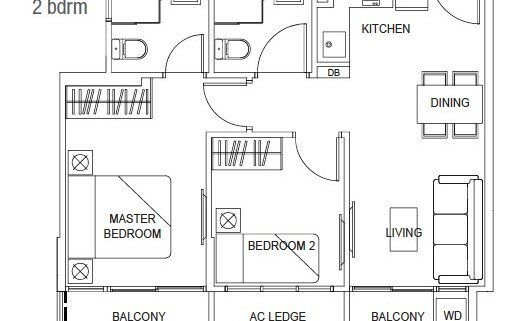 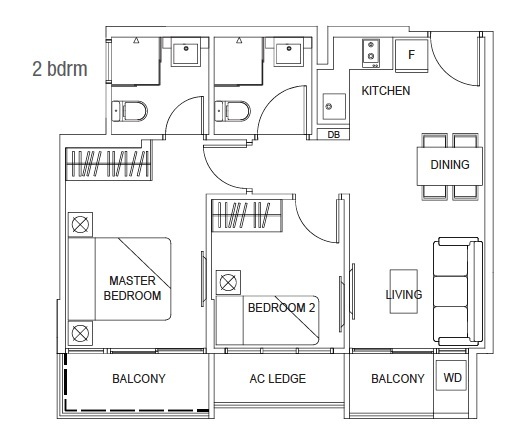 You can find facilities such as swimming pool, BBQ area etc on the top level of this development. 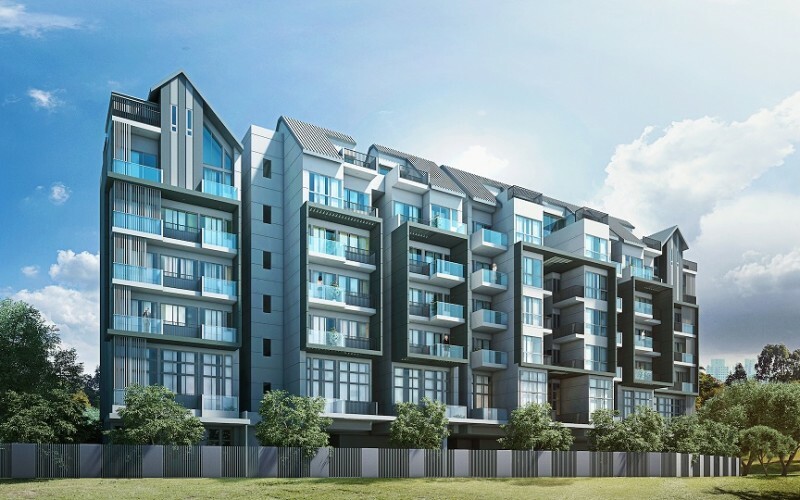 Bearing the address of Hillview Terrace, Hills Two One is surrounded by serenity parks such as Little Guilin and Bukit Batok Nature Park. 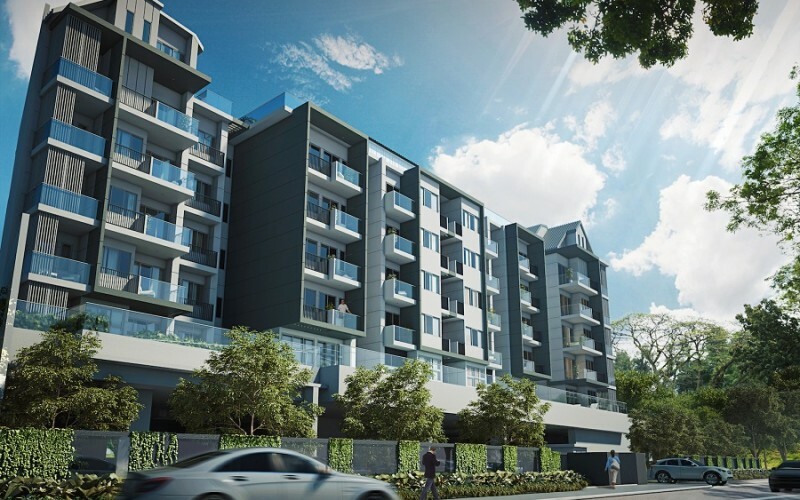 It is also within minutes to both Bukit Batok MRT and Bukit Gombak MRT. 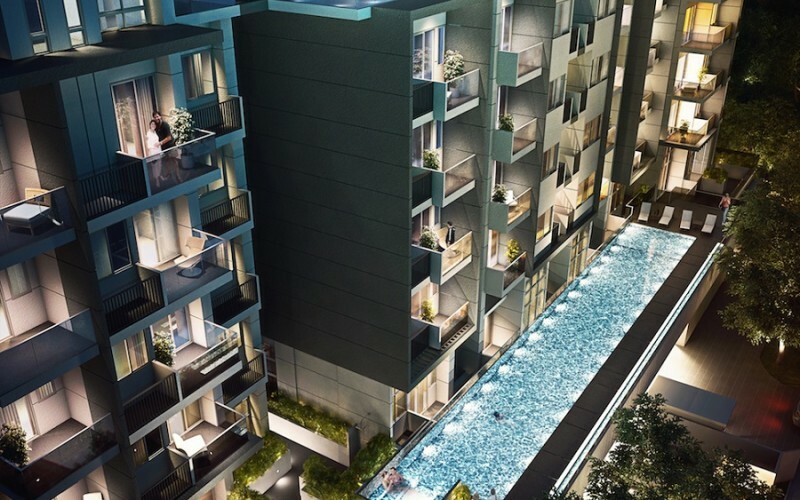 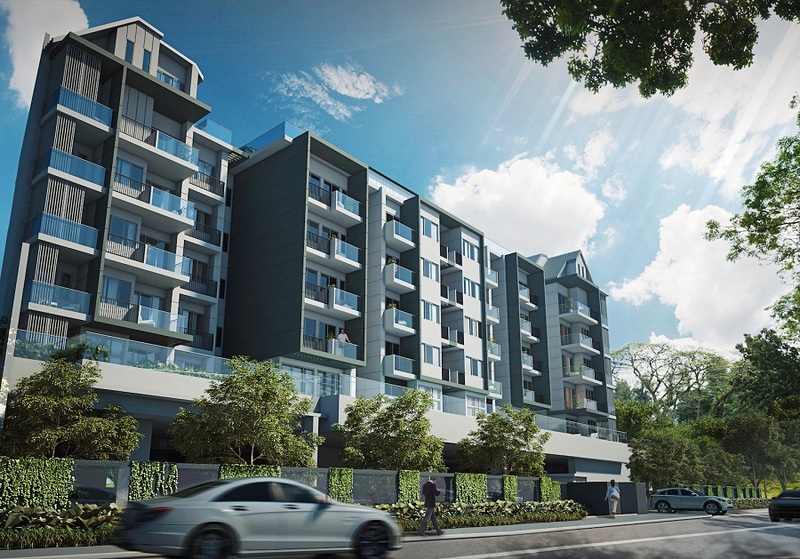 Major infrastructure such as Upper Bukit Timah road and PIE will connect you to the rest of Singapore. 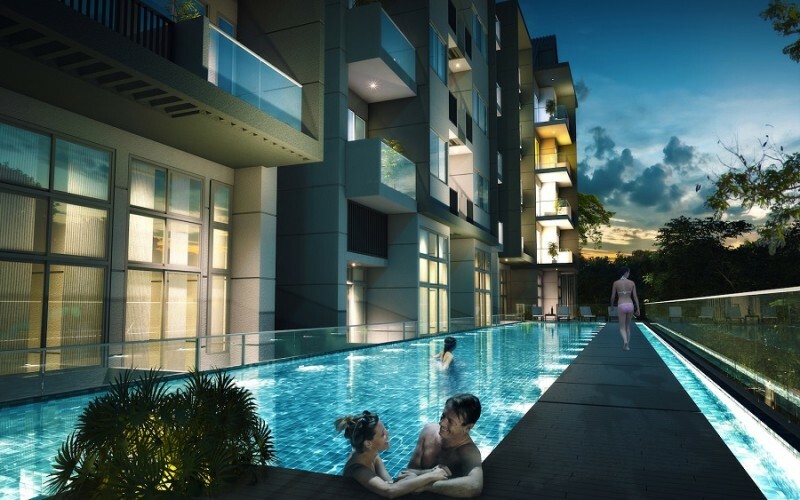 Malls such as West Mall and Rail Mall are just around the corner with local and international schools located nearby.